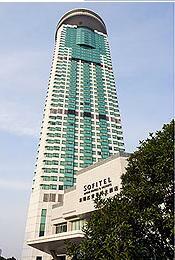 Sofitel Hyland Shanghai is on famous Nanjing Road pedestrian street, in the commercial centre of the city. The hotel features 401 rooms, including over 180 Sofitel Club rooms with access to the Sofitel Lounge on level 30. Additional facilities include 2restaurants, a coffee shop, bar, gymnasium, sauna, massage centre, and conference rooms for up to 400 delegates. Major attractions including The Bund, Peoples Square and Shanghai Museum, are only a short walk and a metro station is nearby. Novotel Atlantis Shanghai is strategically located in the heart of Pudongs financial district and only minutes from The Bund and Nanjing Road shopping precinct. The hotel features 303 rooms, 4 restaurants, 3 bars, a swimming pool, heathclub and spa. Conference facilities are available for up to 150 delegates and the Shanghai Exhibition Centre is located nearby. Sofitel Jin Jiang Oriental Pudong is located near Nanpu Bridge, which spans the famous Huangpu River.The 47 storey hotel offers spectacular views of the city and features 446 rooms, 5 restaurants, 2 bars, a fitness centre, indoor heated swimming pool, 2tennis courts and conference facilities for up to 450 delegates. 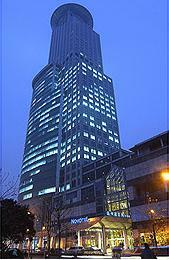 Lujiazui financial district, Waigaoqiao free trade zone, Jinqiao export zone and Zhangjiang hi tech park are all nearby. Guests also have easy access to the magnetic levitation train. 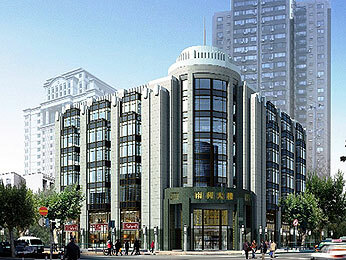 Pudi Boutique Hotel Shanghai is located near Fuxing Park, in the heart of the former French Concession area. The 8 storey hotel features 52 generously sized European style rooms, an executive lounge, cigar bar, meeting room and business centre. The shopping malls of Maison Mode and Parkson Shopping Centre, along with the boutiques, bars and cafes on famous Huaihai Road, are only 5 minutes walk from the front door. 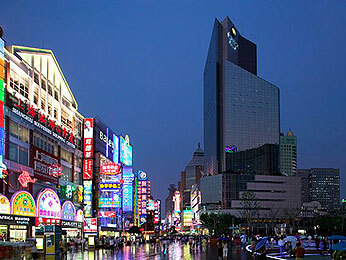 Shanghai Baolong Hotel is located in the Hong Kou precinct, an area famous for its culture and bustling commerce. Only 10 minutes drive from the city centre, the hotel features 374 rooms, 3 restaurants, 3 bars, an indoor heated swimming pool, 2 saunas and an outdoor tennis court. Extensive conference facilities include a grand ballroom and 8 multifunction meeting rooms. 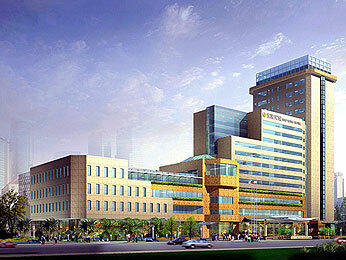 Lu Xun Park, Duo Lun Road (Cultural Celebrities Street), Fu Dan University and Hong Kou Shopping Centre are also nearby.